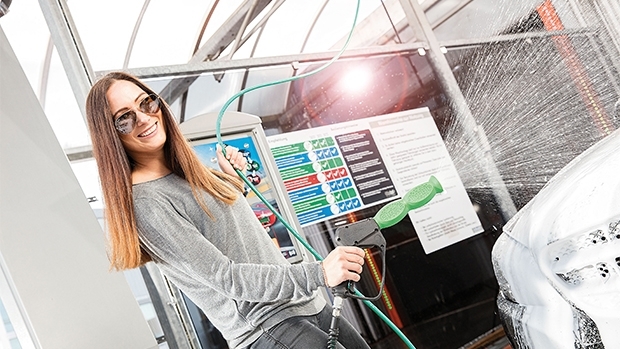 Otto Christ AG will present new machine technology of the coming generation at the Tankstelle & Mittelstand [Service Station & SME] trade fair in Münster! This fair is the oldest market place for the service centre petrol station, wash station and garage. Their history is the success story of visionary entrepreneurs. Today Tankstelle & Mittelstand [Service Station & SME] trade fair is the pioneering communication and information platform for the entire medium-sized mineral oil industry in the German-speaking region. 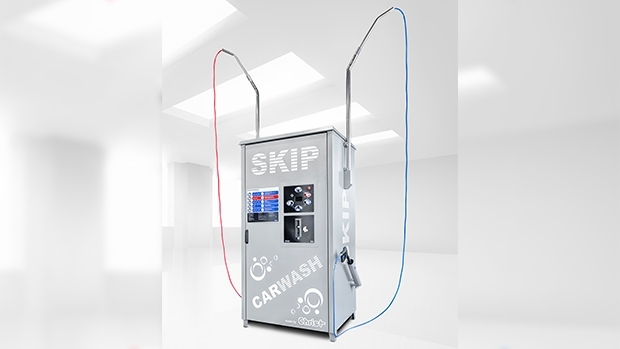 The Otto Christ AG presents as innovation leader, beside a surprise package for unpacking, visionary machine technology from the sectors roll over wash units, self-service wash systems, wash tunnel technology, payment systems, interior cleaning systems, water treatment units, car wash and care products of the CHRIST CAR CARE as well as a product selection of the Christ Xpress accessory range. We are all set for the fair and are already looking forward to seeing you there. So note that date in red in your diary right now! 8 - 9 May 2019. Here you will find technology you can touch and experience. On 08 May at 11.00 a.m. we will unveil our latest development in the sector of wash technology. Other exhibits are the extraordinary AQUATUS PRIME roll over wash unit, the latest wash tunnel systems, SKIP XS compact washing bay, DUO TURBO vacuum systems and the VENDOR digital payment system. Christ does not only convince by high quality and low operating costs but also by a sensational design to inspire your wash customers. Experience everything from a single source - machine technology, maintenance and financing concepts, the Christ CAR CARE and the supplementary range of the Christ Xpress catalogue. 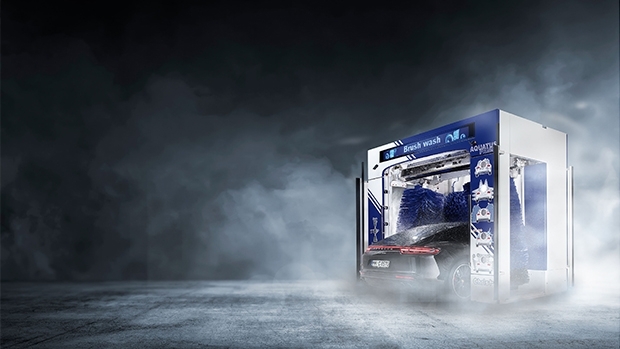 At our stand (North Hall, NB14), we will be demonstrating how Christ not only meets the challenges of the vehicle washing sector but also, as a leading innovator, offers solutions that ensure long-term business success for the investor. Customer-oriented and customer-friendly solutions, along with further development of our systems and technologies, matter to us. The cooperation with Christ is professional and enjoyable. We attach great importance to direct contact with our customers. Benefit from our many years of experience. We are and have always been a reliable partner. Otto Christ AG has been family-owned since it was founded in 1879 and has over 55 years' experience in producing vehicle wash systems. We stand for quality, efficiency, uniqueness, success, reliability and customer service. We know the car wash business and the facility operators and we can meet all challenges in the vehicle wash sector. We are committed to developing and producing customer-oriented, tailor-made solutions. This task drives us to continual pursuit of innovation and to develop ourselves constantly. We are inventors, we are manufacturers, and we are passionate about the machines we make. We are More than CAR WASH! Our trade fair team will be happy to see you. You will find us at the fair in North Hall, NB14. Entrance to the exhibition is free for trade visitors. The free ticket to the trade fair can be easily requested via this link. Christ does it again – from sheer car washing fun and frivolity!